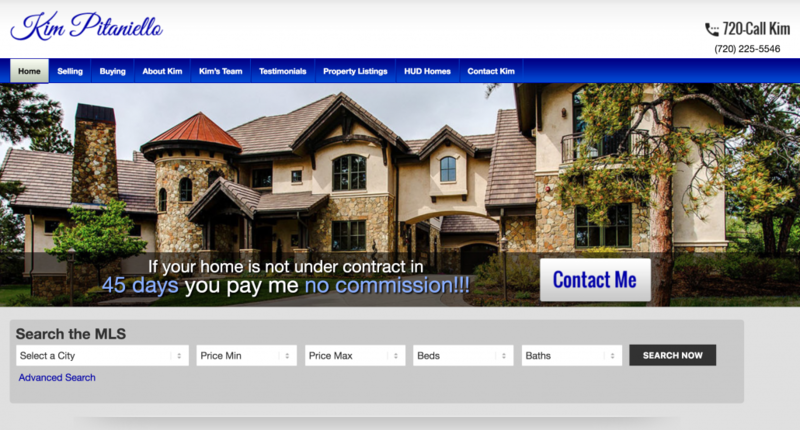 Kim wanted a new website that included IDX search and was optimized for lead generation. 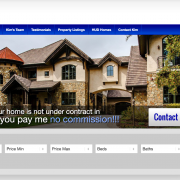 She invested in a radio ad campaign that was driving considerable traffic to her boilerplate real estate brokerage-provided website, but she wasn’t getting any new leads. Her new website is working much better and now she’s receiving leads almost daily. Visit her site at 720CallKim.com.